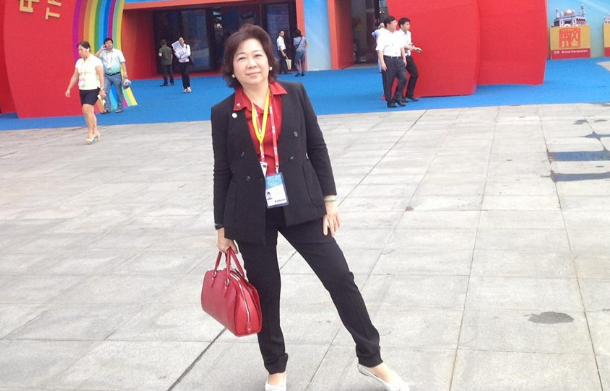 Although Melesa 'Elsie' Chua had been a successful banker, manufacturing executive, and real estate developer in the Philippines, she still opted to become an OFW to seek greener pastures. Now, she spends most of her time in the Middle East, selling homes in the Philippines to her kababayans (countrymen) in Saudi Arabia, Qatar, the United Arab Emirates (UAE), or any of 15 other locations around the globe. She has become the first licensed Filipino businesswoman in Saudi Arabia—'breaking the glass ceiling' for Filipina entrepreneurs hoping to do business in the oil-rich desert nation, as she herself puts it. As president and CEO of CDC Holdings Inc., Chua runs the parent firm of a group of companies engaged in property development and management, sales and marketing, and hotel and serviced-residences management. CDC pioneered selling real estate to OFWs as early as 1992, when it set up shop in Japan under a previous corporate name. She started marketing to fellow Filipinos in 2007, offering to help them build their dream houses back home. 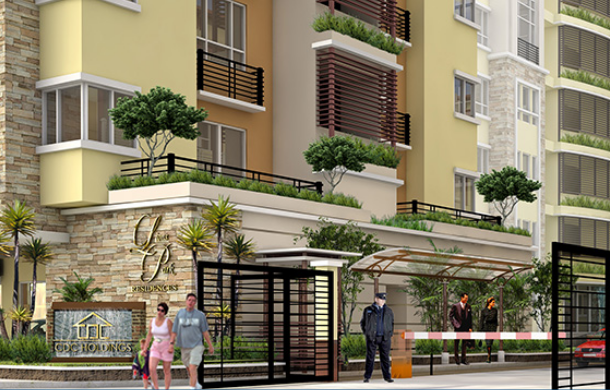 CDC Holdings has decided to focus on first-time home buyers among Middle East OFWs, and has since been pushing its real-estate properties and developments in Manila, Pasig, Parañaque, and Sta. Rosa in Laguna to this huge target market. Chua says that because they had lost faith in the Philippines, some OFWs had not bought homes even after working more for than 20 years abroad, and others had the wrong notion that they needed at least a million pesos to buy a home—thus making it unaffordable to them. CDC eventually put up representative offices in Jeddah in Saudi Arabia, in Dubai in the UAE, and in Doha in Qatar. This, Chua says, was to enable CDC “to guide (OFWs) every step of the way” and to provide them “a trustworthy companion” that can give them options and help them make critical decisions. Because of CDC’s subsequent tie-up with the Philippine government-run Pag-IBIG Housing Fund, Chua says, Filipino workers in the Middle East can now own their homes for as little as a 10% down payment. “All things considered,” she says, “we have learned to conduct our business creatively, and have earned success as evidenced by our reaching the sales target of P1.8 billion in 2008.” The company has achieved several other milestones since then.